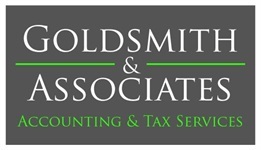 Kimberly Jean Haines, Accountant and Financial Advisor, is responsible for accounting, payroll, and financial services at Goldsmith & Associates. Kim is relatively new to the financial services industry, and spent ten years as a Dispatcher for the Jackson County Sheriff prior to pursuing a career in accounting and financial advising. 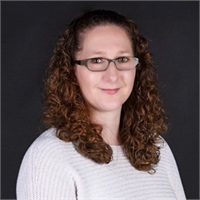 Kim is working towards her Bachelor’s in Accounting, is an enrolled agent, and currently holds her Series 7 - General Securities Representative, and Series 66 - NASAA-Uniform Combined State Law Exam licenses. At Goldsmith & Associates, Kim plays an integral role both behind the scenes, and working directly with the clients she so passionately serves. Outside of the office, Kim enjoys spending time with her two kids playing games, reading, and crafting. Her positive attitude and drive to succeed serves her well both at home, and in the office. Kim has spent time volunteering at her daughter's school, and with the VITA Program, a non-profit organization that provides free tax preparation for low income families, veterans, and the elderly.